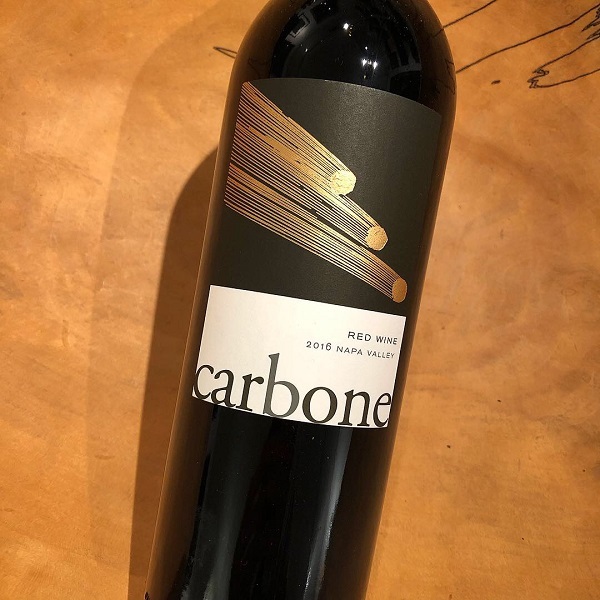 As a tribute to the Carbone family, the original owners of what is now Favia Winery, this 2016 Red is a beauty and comes from Coombsville AVA in Napa Valley. It is a full-bodied, crowd-friendly Red blend of Cabernet Sauvignon, Cabernet Franc and Petit Verdot. Enjoyable and delicious upon opening, it is a great way to get into Favia if you haven’t yet tried winemaker Andy Erickson’s own wine in partnership with his wife, Annie Favia. Annie is one of the best viticulturists in Napa Valley and worked with David Abreu for years before starting Favia Winery. “The wine is a dark, inky black-purple color, with great purity of fruit and an amazing depth of character. On the nose are aromatics of fresh berries, clove, baking spices, as well as dried flowers and a hint of toasted oak. The wine has a mouth-filling structure and ample acidity and will certainly age for two decades or more.